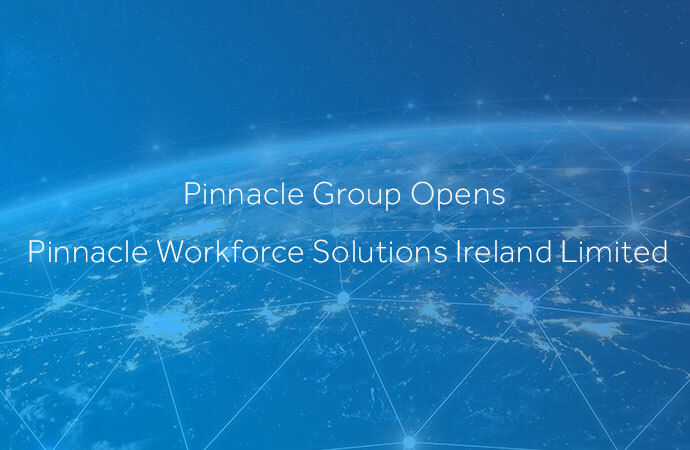 Pinnacle Group, a leading workforce solutions provider, announces the formation of Pinnacle Workforce Solutions Ireland Limited, expanding its international operations to serve clients throughout Ireland and Great Britain. 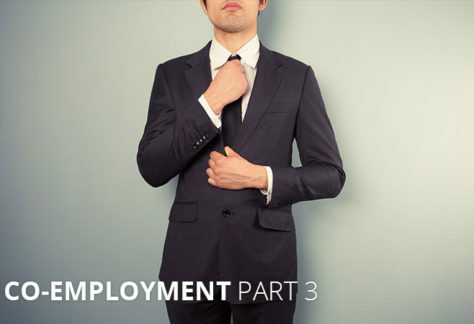 Pinnacle Workforce Solutions Ireland Limited was incorporated on January 28. 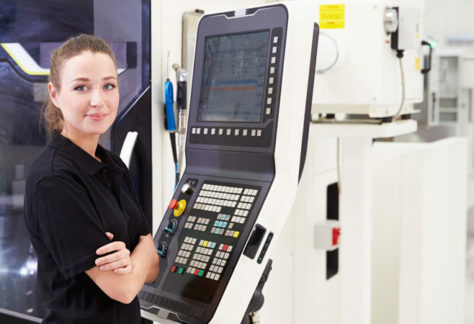 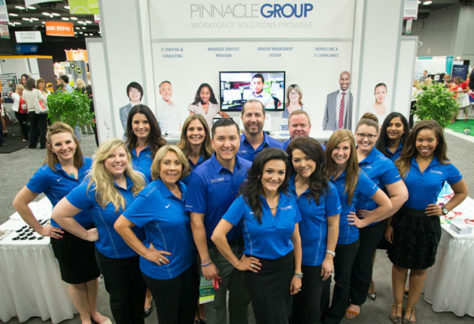 Pinnacle Workforce Solutions Ireland will initially focus on providing contingent workforce management services and strategy to multinational clients headquartered in the United States with significant operations abroad. 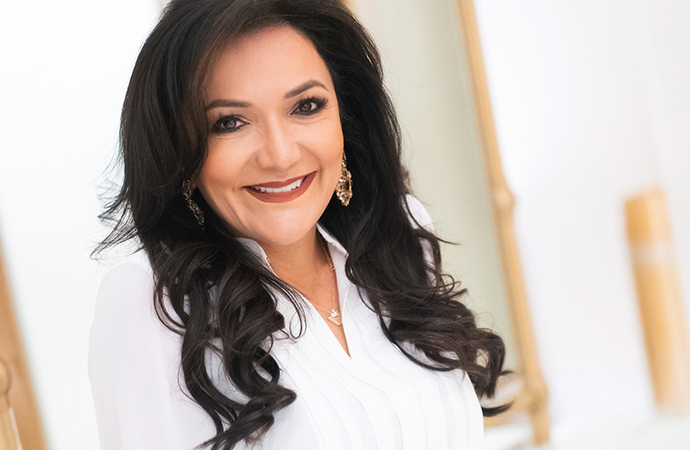 Pinnacle Group has additional near-term expansions planned in Latin America in 2019 and in Asia in 2020.